After MIT’s crazy week, back in NY I needed a couple of days of sleep and relax to get back into the normal rhythm. 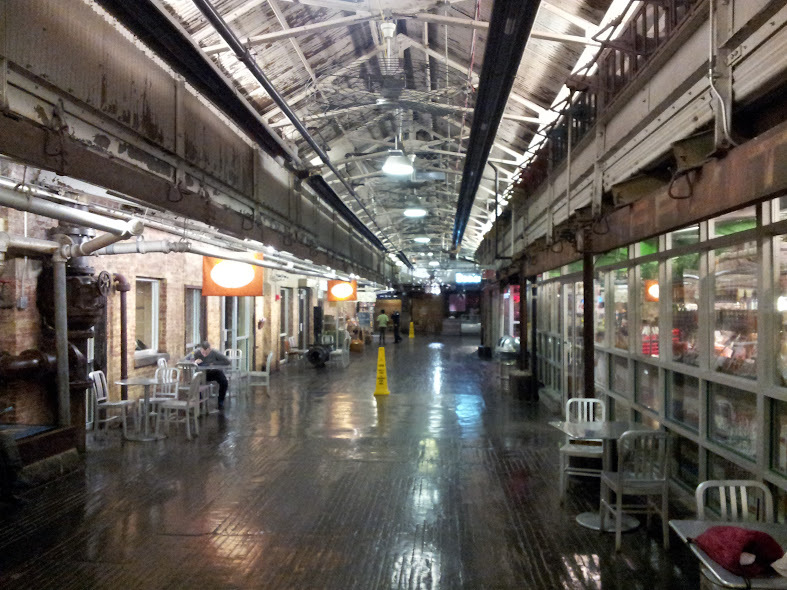 Luckily it was SuperBowl weekend, so the streets (and Chelsea Market) were fairly empty! So on Tuesday I was ready to get going full speed ahead. 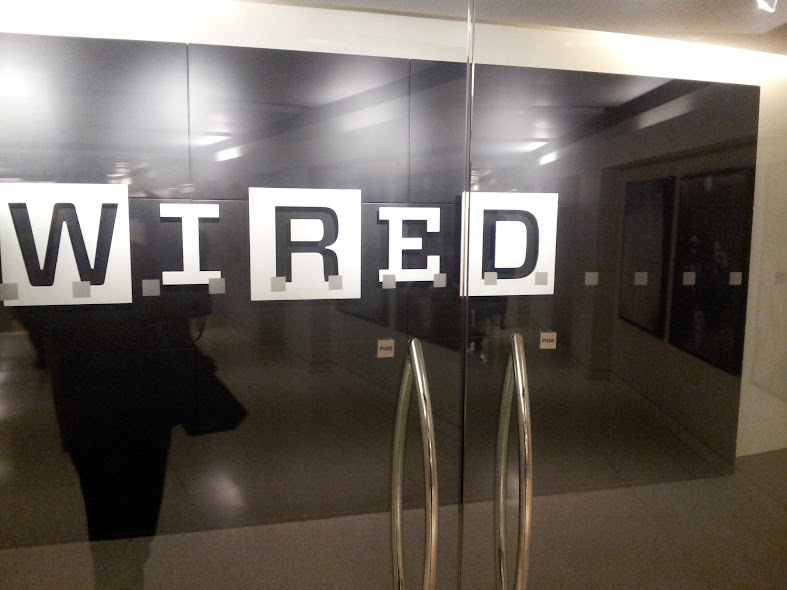 First, after meeting with P. Oberton in the NYPL, then I went to Condé Nast publications’ building, into Wired Magazine, to discuss a PR campaign/project along with Valencia Regional Minister of Industry (& etc) Max Buch. After that, I joined Ken Morse at IBM’s Smart Camp cocktail party (at IBM’s midtown headquarters) where I met great entrepreneurs who told me about their exciting companies, and by the end of the evening stablished a commercial collaboration pre-agreemnt with two of them.